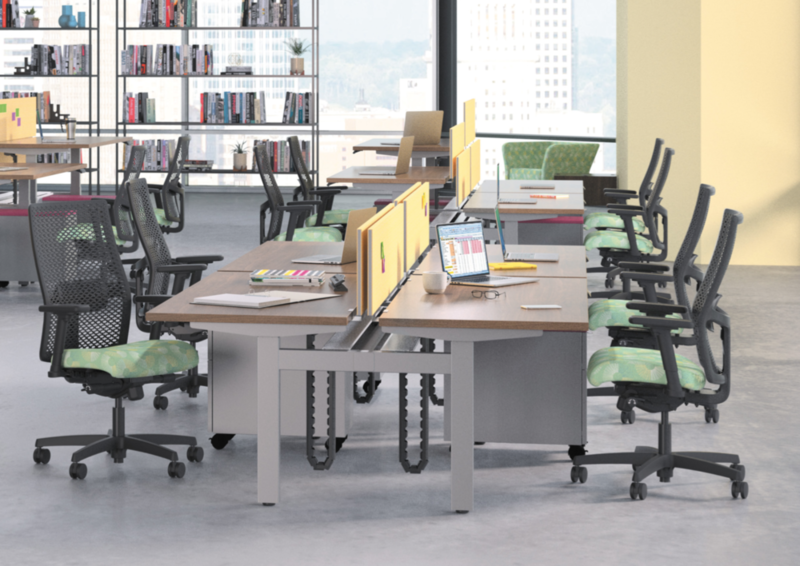 The HON Company has announced the addition of height adjustable options to its popular benching collection, Empower. Designed to be simple in every way through ease of specification, ordering, and installation, Empower workstations expand easily to accommodate business growth and evolving workplace needs. To easily create workspaces that encourage collaboration, Empower benching fits well into the open plan environment. Whether in a startup company or supporting numerous collaborative stations within a larger office, Empower's simple benching system enables productivity and connectivity in any untethered workspace. Quality materials, durable construction, and an array of functional and aesthetic choices make Empower benching the right choice. Made in the USA, customers can trust the quality of Empower backed by HON's industry-leading Lifetime Warranty. Older PostListen: Why Are Some Workspaces Busy & Others Sit Empty?